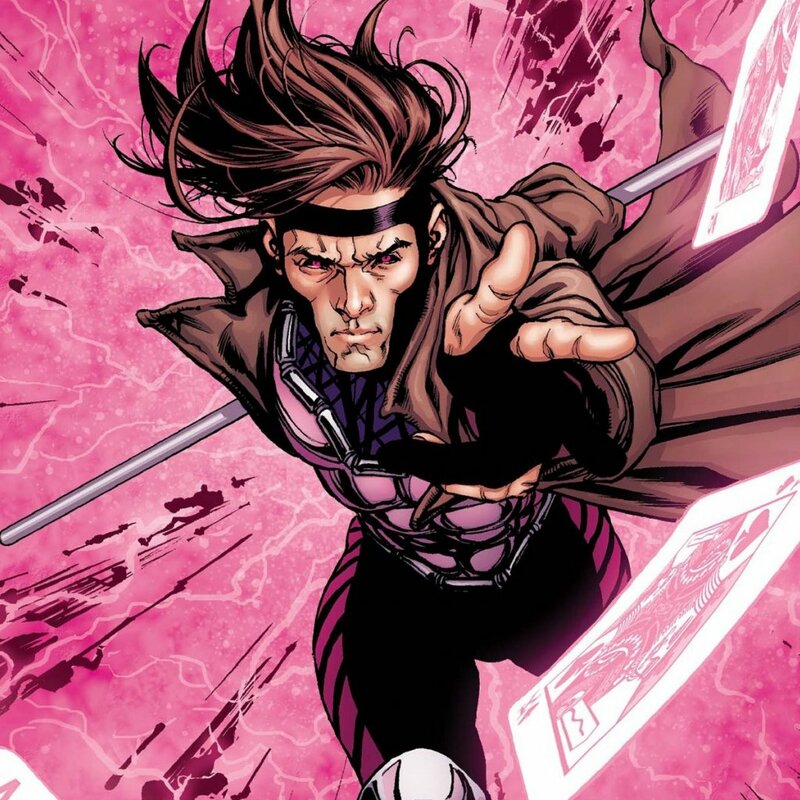 Earlier this year the ‘X-Men‘ franchise producer Lauren Shuler Donner announced that Channing Tatum (‘Magic Mike‘ & ‘21 Jump Street‘) would be playing fan-favourite team member Gambit. But today Deadline broke the news that he’ll be the star in a upcoming solo flick after his appearance in ‘X-Men: Apocalypse‘ in 2016. Along with ‘X-Men: Apocalypse‘, ‘Deadpool‘, ‘X-Force‘ and a 3rd Wolverine movie, 20th Century Fox have hired screenwriter Josh Zetumer (‘Robocop‘ 2o14) to work on a Gambit solo film based on a treatment by Gambit co-creator Chris Claremont. 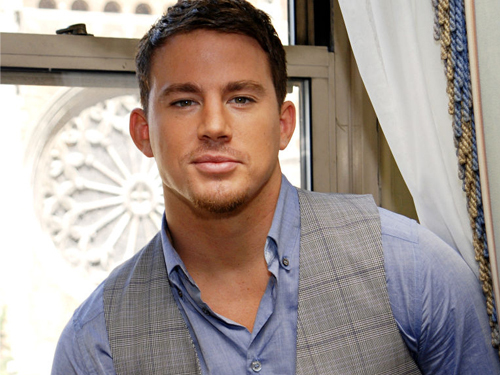 Channing Tatum will also produce the movie with his Free Association partners Reid Carolin, Lauren Shuler Donner and Simon Kinberg. This won’t be the first time Gambit has been seen on the big-screen as he had a minor role in 2009’s ‘X-Men Origins: Wolverine‘ where he was played by Taylor Kitsch. Gambit was created in the early 1990s by Chris Claremont and Jim Lee. The duo are responsible for some of the franchises’ most popular characters such as Rogue, Shadowcat, Captain Britain, Sabretooth, Mystique, Jubilee, Emma Frost and, of course, Gambit. He also scripted many iconic X-Men comic storylines such as the “Dark Phoenix” saga and “Days of Future Past”. ‘X-Men #1‘ in 1991, which he co-wrote with Jim Lee, is recognised by the Guiness Book of World Records as the highest-selling comic-book of all time. Gambit (real name Remy Etienne LeBeau) has the ability to charge objects with kinetic energy, which causes said objects to explode upon impact. He uses playing cards and a staff as his weapons of choice and he can also use his power to temporarily give himself enhanced physical abilities.